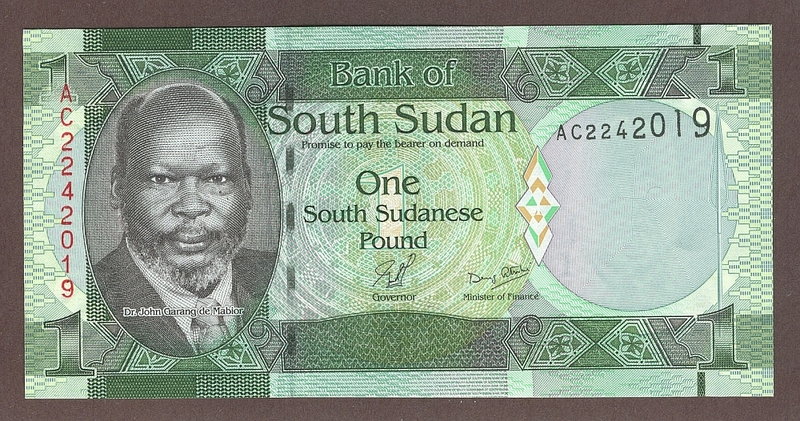 The newly independent nation of South Sudan issued its first currency in the Fall of 2011. 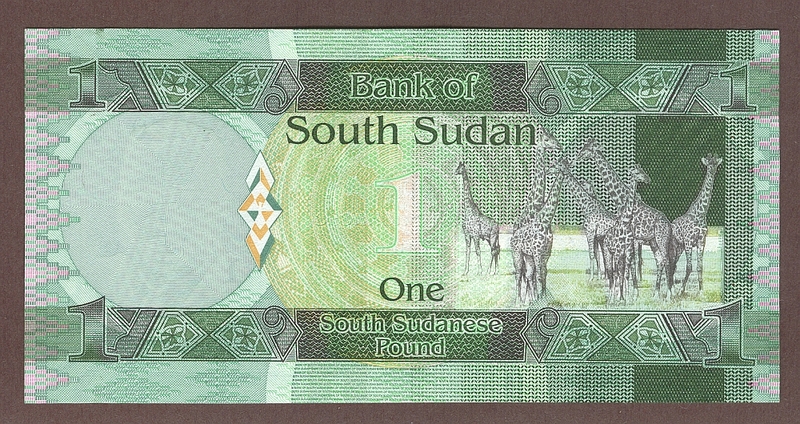 The One Pound note includes an attractive vignette of giraffes. 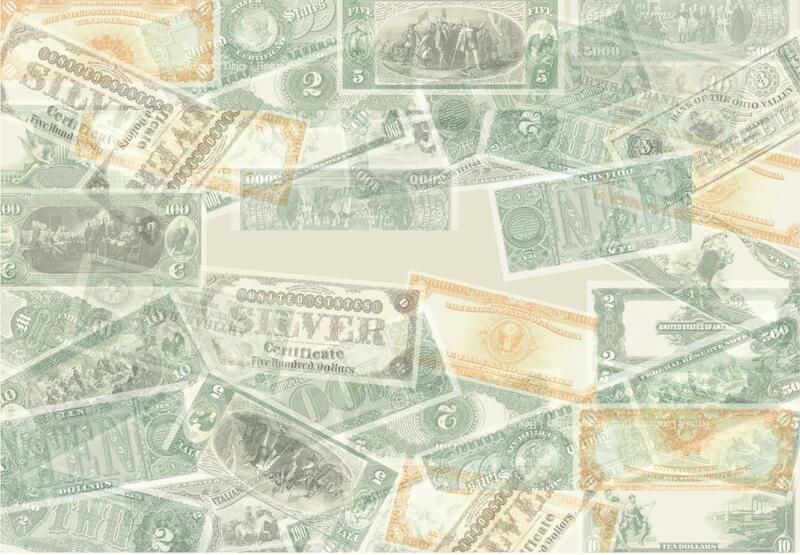 A pretty note from a country that might not exist for much longer.